Will You Buy Property that Sits on a T – Junction? I have been trying to buy some real estate. I have been offered a piece of lot at a very nice gated community, developed and managed by a very reputable community, and near good schools, business, shopping and recreation establishments. 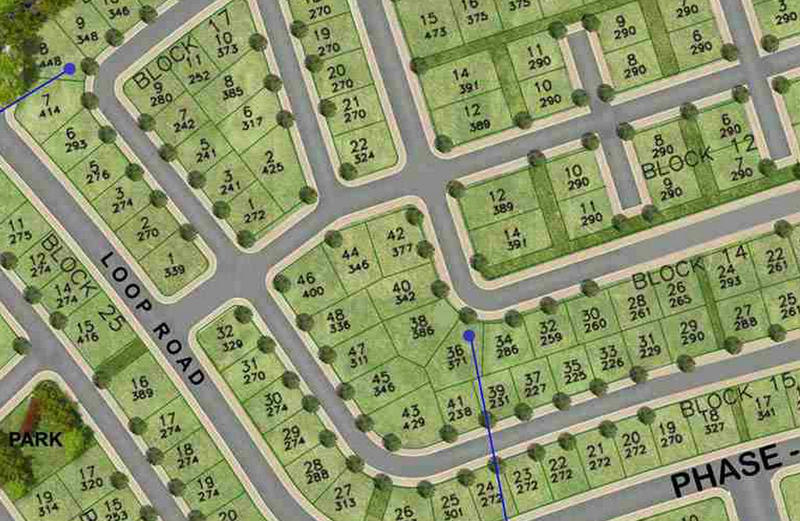 The lot is also much cheaper (on a per square meter basis) compared to other lots in the village. The title and other documents are all clean and in order. The lot is almost perfect… except for one flaw. The lot faces a road. It sits on a t-junction/ t-intersection. If you were in my place, would you invest in this lot? Continue reading Will You Buy Property that Sits on a T – Junction? Posted on May 11, 2015 Categories Investment, Personal, Real Estate, Science, Uncategorized4 Comments on Will You Buy Property that Sits on a T – Junction?